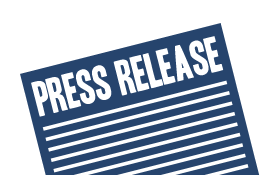 Business Services | MGS Designz & More! MGS Designz & More is dedicated to growing your business and getting you noticed! 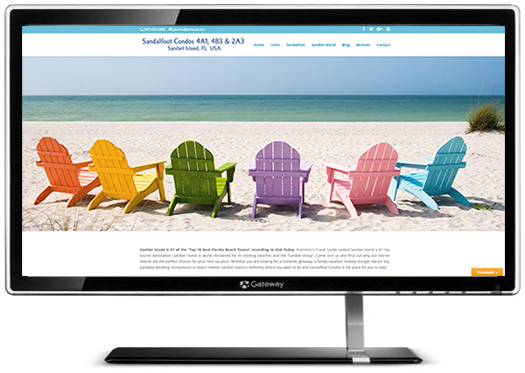 We specialize in fabulously designed Custom Websites that really take your online presence to the next level. We offer complete WordPress website packages that are both affordable and functional! MGS Designz is all about showing off our clients not only because we love what we do to make them look and sound good but because we really admire everything they offer! 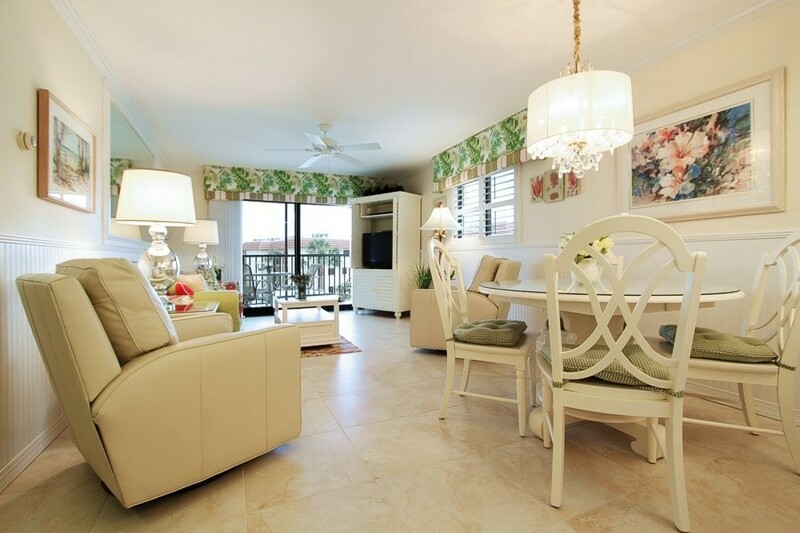 Today we want to introduce you to one of our favorite, brand new clients – Sanibel Sandalfoot Condos 4A1, 4B3 & 2A3! 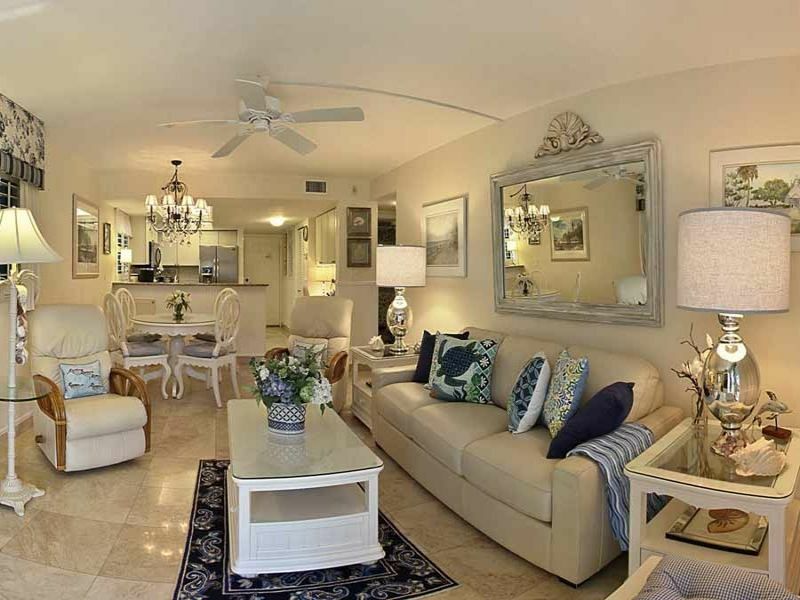 Sanibel Sandalfoot Condos 4A1, 4B3 & 2A3 is perfect for a weekend couples getaway, family reunion, weddings, corporate conference, family vacation or girls paradise escape! You will fall in love with our beautiful recently renovated accommodations that include: Spa showers, floor to ceiling marble, with low allergen , tile floor, high end decor, washer / dryer, granite counter tops, stainless steel appliances, flat screen TV, iPhone docking stations, luxurious furnishings and bedding plus all the comforts of home. You can also enjoy Free Wi-Fi, pristine beach, swimming pool, tennis, outdoor grill, shuffleboard and so much more! Click here to view more now! Sanibel Island is #1 of the “Top 10 Best Florida Beach Towns” according to USA Today. Frommer’s Travel Guide ranked Sanibel Island a #1 top tourist destination. 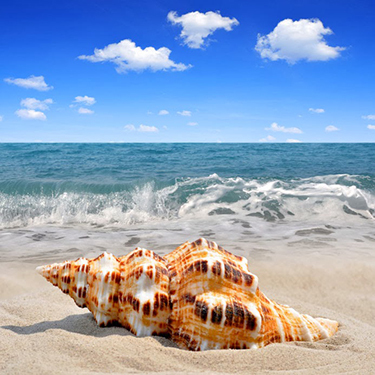 Sanibel Island is world renowned for its shelling beaches and the “Sanibel Stoop”. Come visit us and find out why our barrier islands are the perfect choices for your next vacation. Whether you are looking for a romantic getaway, a family vacation, holiday escape, nature trip, paradise wedding, honeymoon or beach retreat, Sanibel Island is definitely where you want to be and Sandalfoot Condos is the place for you to stay! 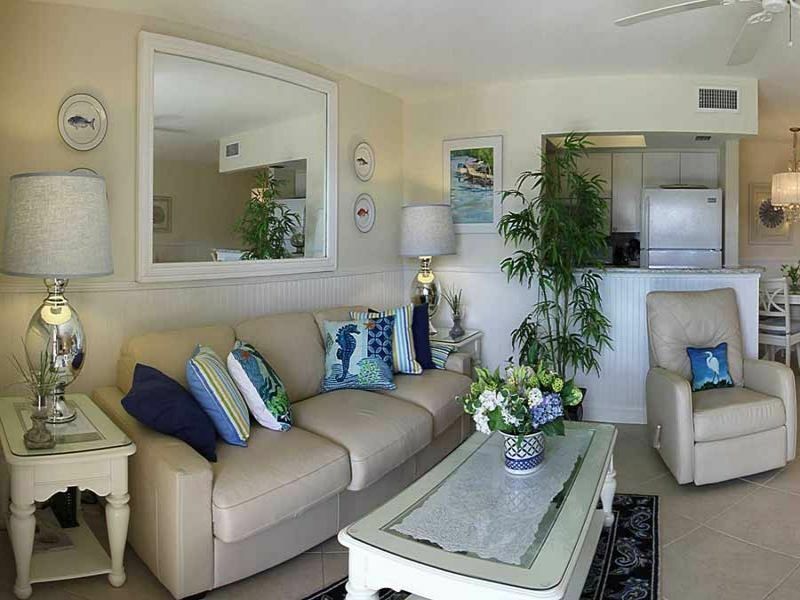 Sanibel Sandalfoot Condos 4A1, 4B3 & 2A3 – a sneak peek inside! Welcome to Beautiful Sanibel Island! E-mail or call to get the latest special offers and availability. MGS Designz & More is dedicated to growing your business and getting you noticed. We proudly serve happy clients nationwide, however we are based out of Cape Coral, FL. We have been in #SWFL for over ten years now providing awesome services such as marketing consulting, web design, graphic design, social media marketing, blogging, email marketing, SEO, creative writing, translation services and more! 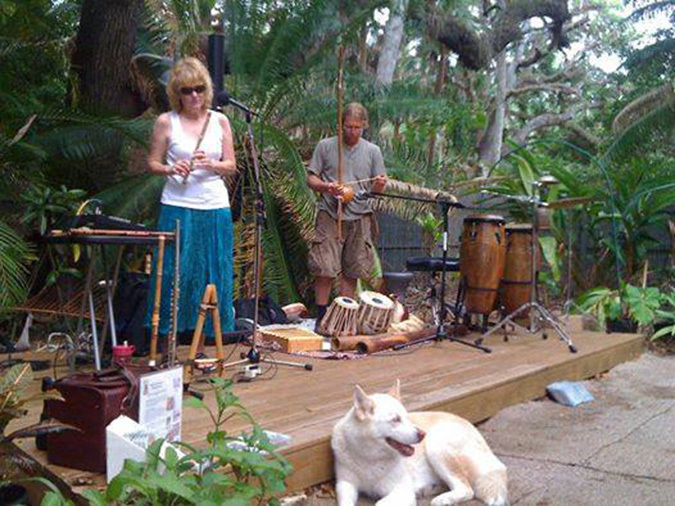 World renowned musicians Kat Epple and Nathan Dyke will be leading a world music weekend workshop at the Happehatchee Center in the historic Village of Estero. This is Happehatchee Center’s annual fundraiser. Friday, December 2, 7:00 pm to 9:00 pm: The “Music of the Spirit Weekend” begins with live music, dancing, wine, cheese and a birthday cake for founder Ellen Peterson. There will also be an introduction of the musical instruments participants will learn about over the course of the weekend. Kat and Nathan will offer a musical teaching experience with playing techniques, breathing, healing with music and finding one’s musical voice. Participants are invited to bring their own instruments for practice and group participation. Lunch included. Concert with Kat and Nathan at the Unitarian Universalist Church of Fort Myers. Workshop participants come free of charge and some will be participating in the performance. The general public is invited. Sunday Concert only: $25 per person or $15 for students and Happehatchee Members. Please present Student ID or Membership Card at door. Proceeds will go to fund the free Happe Eco-Summer Camp. $15 for Maya and Mixteco language speakers. Nathan’s musical inspiration flows from a connection to traditional aboriginal music from across the globe. He has been studying and teaching African, Latin, and Middle Eastern percussion for years, along with playing several native flutes, and the Australian Didgeridoo. Nathan has a passion for the energy of music and sound and its effects on the human and planetary vibrational field. Over the years Nathan has performed and recorded with several artists, always learning about new and ancient music. The Happehatchee Center is a sanctuary for peace and healing. A Park in the Heart of the Village of Estero, its mission is to preserve and honor the vibrant Land, as a way to make sacred connections with one’s self, each other, and Nature. 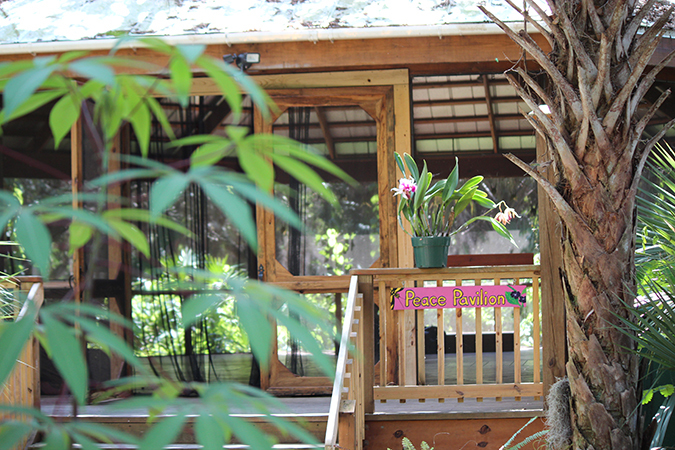 The Eco-Spiritual Center provides environmental and healing arts education and sustains facilities for celebrations and ceremonies. I’m so excited to invite you to this fun and very educational event! 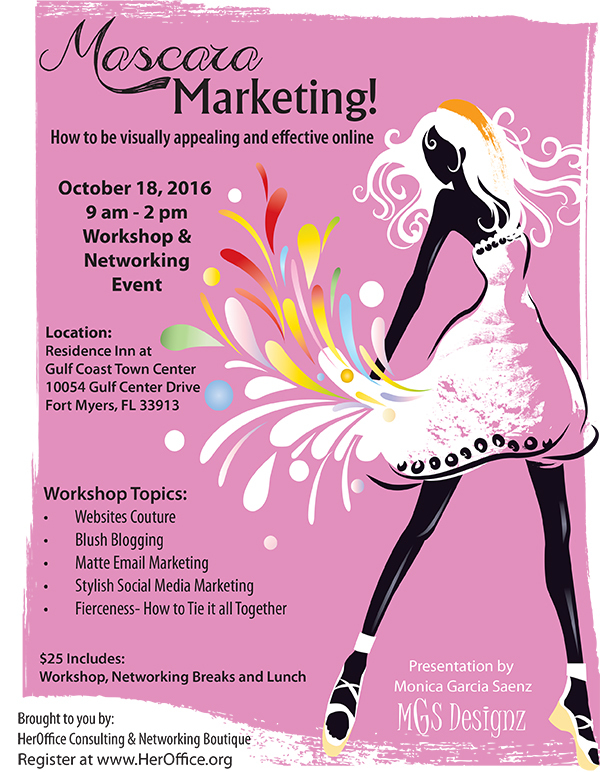 Tanya Torres from HerOffice Consulting & Networking Boutique has invited me to share my marketing expertise with a group of powerful and amazing #SWFL women. In this workshop I will be sharing what I’ve learned in my field over the last ten years. It’s a great honor and privilege to share my knowledge and help other business women understand today’s marketing and get the most out of their online presence. 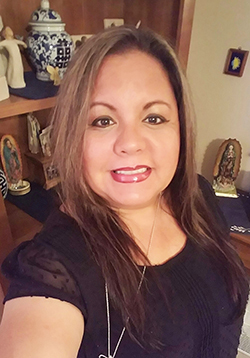 Monica Garcia Saenz is published author, an experienced translator, a creative graphic designer and a talented marketing consultant. Monica has over ten years of experience in the marketing field and brings her expertise into every job opportunity with MGS Designz & More. She is a very dedicated and motivated business professional who is passionate about helping others. She always strives to give 100% of herself to every project she commits to. Her greatest joy is assisting in the success of others and the satisfaction of her clients. MGS Designz & More is dedicated to growing your business and getting you noticed. 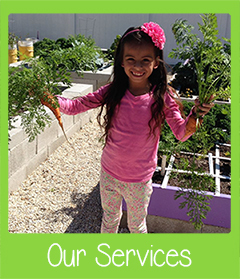 We proudly serve happy clients nationwide, however we are based out of Cape Coral, FL. We have been in #SWFL for over ten years now providing awesome services such as marketing consulting, web design, graphic design, social media marketing, blogging, email marketing, SEO, creative writing, translation services, public relations and more! Save the Date – Come celebrate and enjoy with us! We are very excited about our upcoming fall and winter programming! Here is a peek of what we are planning. 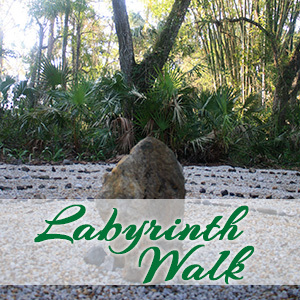 Some of our Happehatchee Advisors have come together to offer four special Labyrinth Walks a year on the equinoxes and solstices in coordination with the World Labyrinth Society. They are also offering a series of Art and Soul Classes. We have great and exciting events planned for the next year and beyond so please mark your calendars and save the Happe dates below! Please scroll down for event details and descriptions. 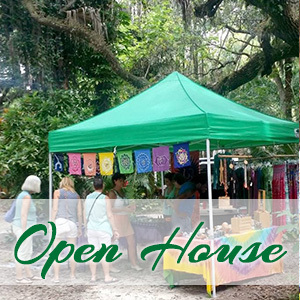 A couple of times a year we open up the Happehatchee Eco Spiritual Center to the public with an Open House to introduce new people to all the exciting, fun and wonderful things we offer. Don’t miss our next upcoming Open House Day on Saturday, October 15 from 9 am to 4 pm. 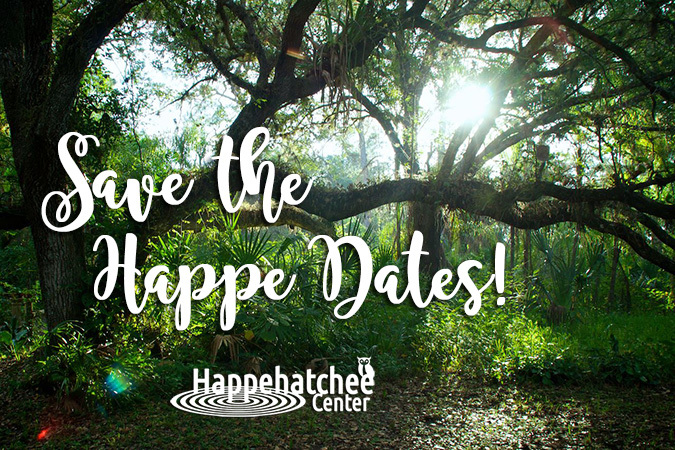 Our yoga teachers, healers, naturalists, drummers, environmental educators, gardeners and Advisory Committee members will all be offering a taste of what we offer at Happehatchee. It will be a fun filled day with awesome people, food and music. Click here to read more about Open House Days. We are a community! This is a fabulous and Free event open to the public – come join us! We love and appreciate our Happe member that we created a special day just for them! Our next Members’ Day in the Park is November 6, 2016. Happehatchee will be open to members and people who wish to join us that day. There will be many fun activities, food and music will be offered. Both sides of the park will be open and folks will be able to cross the bridge, walk both labyrinths and relax in the Bamboo studio. 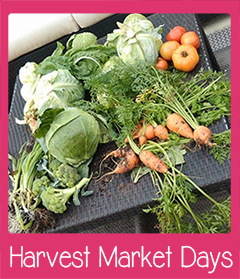 Click here to read more about Members Day. 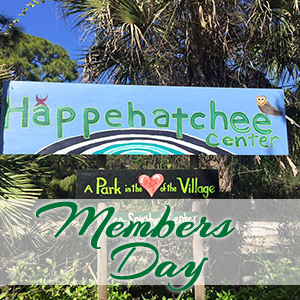 Your memberships help sustain Happehatchee Center. Come Walk with Us! Celebrate the Autumn Equinox on Thursday, September 22, 2016 at the Happehatchee Center with a beautiful Labyrinth Walk. Welcome Fall and Harvest Energies and bring the season into being while enjoying the slowing of the Earth and the cycle of enjoying the fruits of our labor both materially and spiritually. The Evening will close with conversation, herbal tea and refreshments. 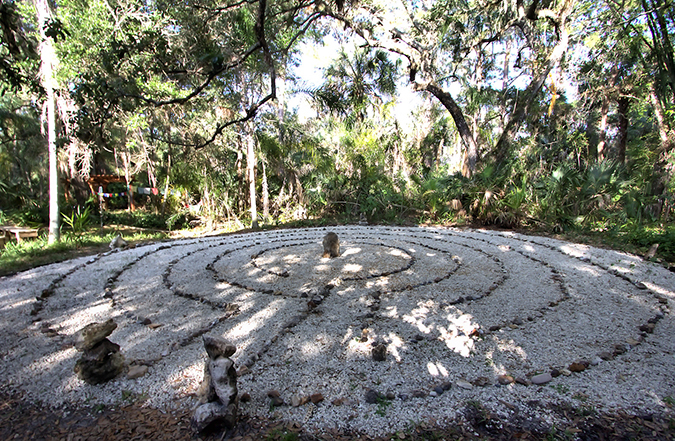 Click here to read more about our Labyrinth Walk Days at Happehatchee. This year in December, we will be celebrating the 10th anniversary of the founding of Happehatchee Center and our founder, Ellen Peterson’s Birthday. This will be a fundraiser and consciousness raising event with our dear friends Kat Epple and Nathan Dyke. 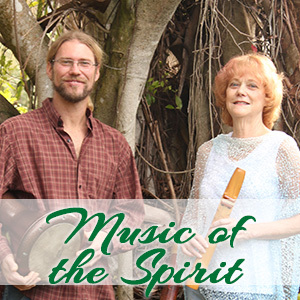 They will be holding a world music workshop, The “Music of the Spirit Weekend”, on December 2 and 3 and will then perform a concert with participants for the weekend on December 4. Kat and Nathan played music at Ellen’s last birthday parties when she was alive, as well at our birthday celebrations the last few years since Ellen died. This is already a tradition! Click here to read more about that event and sign up now. Happehatchee is inspiring you to develop and enjoy your creative side with our fabulous new Art and Soul Days. Explore different mediums for use in the Art Journaling Phenomenon. 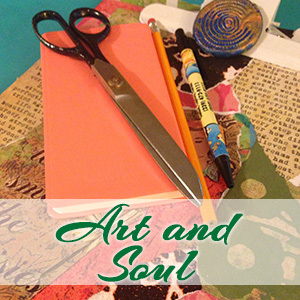 An Art Journal can use papers, paint, clippings etc. Samples provided. An Art Journal can allow as much writing or drawing as its creator desires. Light refreshments will be served, and a centering meditation before we begin. Click here to read more about Art and Soul Days at Happehatchee! 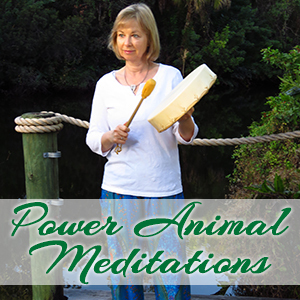 Come join shamanic healer, Denise Exler as she shares Journey to Empower Your Life with Power Animal Meditations starting in January, every Thursday Night at 7:00 pm. At each circle, a different power animal will come forward with sacred life teachings. Power animals are spirit guides that appear in animal form and assist us in life in many ways. The suggested $15 donation will be donated to the Happehatchee Center. Denise can be reached at sacredhealingdrum@gmail.com. Happehatchee Center is a sanctuary for peace and healing. A Park in the Heart of Estero Village. 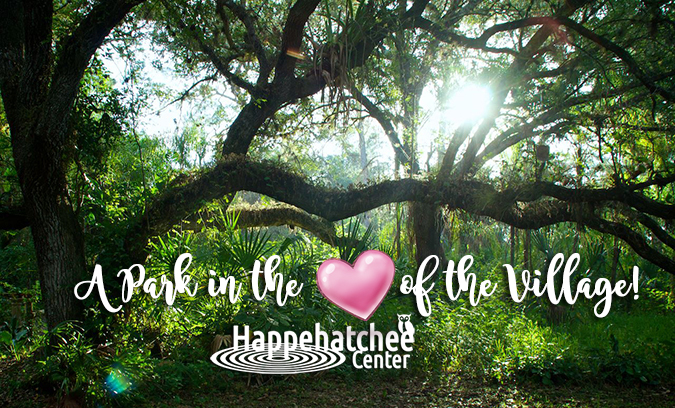 Our mission is to sustain the Happehatchee Eco-spiritual Center as it provides environmental and healing arts education. We preserve and honor Happehatchee’s vibrant land as a way to make sacred connections with our selves, each other, and Nature. The Happehatchee Center is a Founding Member of the Estero Historic Preservation Citizens Committee. Happehatchee Center would greatly appreciate your support in order to continue to provide and offer everything we do as we continue to grow and offer our community even more! MGS Designz is all about showing off our clients not only because we love what we do to make them look and sound good but because we really admire everything they offer! Today we are showcasing Lisa Doyle-Mitchell with Your Walking Billboard and Social Cents Club. If you aren’t familiar with Lisa please take a minute to visit her website and give her a call to find out more about how she can help you get more exposure in the #SWFL area. Please click here to view her email blast in a separate page. MGS Designz is all about showing off our clients not only because we love what we do to make them look and sound good but because we really admire everything they offer! 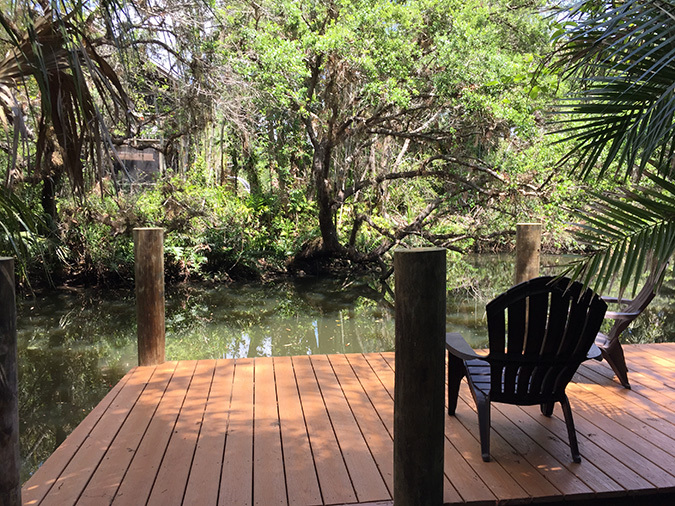 Today we are showcasing Happehatchee Eco Spiritual Center. 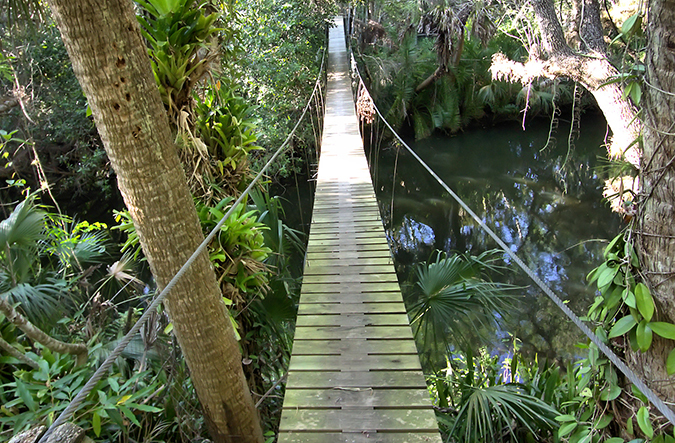 If you haven’t been to Happehatchee in Estero you’re missing out on one of Southwest Florida’s greatest nature centers! 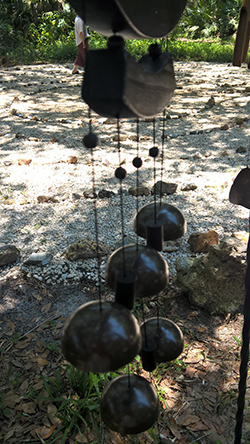 Happehatchee Center is a sanctuary for peace and healing where you can enjoy Yoga in Nature, healing circles, and many other programs for teens and children. Please click here to view his newsletter in a separate page. MGS Designz is all about showing off our clients not only because we love what we do to make them look and sound good but because we really admire everything they offer! Today we are showcasing Bob Ashworth, RE/MAX Realty Team… Your Real Estate Solutions Provider. If you haven’t met Bob Ashworth you’re missing out on one of Southwest Florida’s greatest realtors! He’s the expert you need when looking to buy or sell a home, condo or lot in Southwest Florida! Please click here to view his newsletter in a separate page. Win a New Grill for Summer! 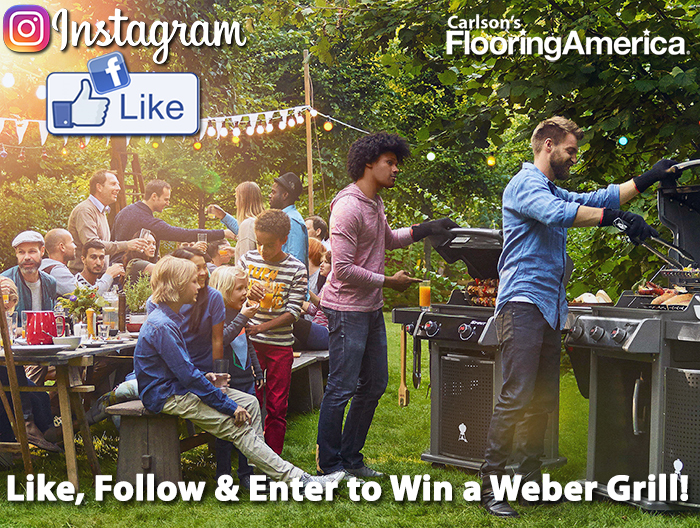 Win a New Weber Grill with a Like and a Follow! Like our Facebook Fanpage and Follow us on Instagram and enter to win a Brand New Weber Grill just in time for your 4th of July Party Celebration! 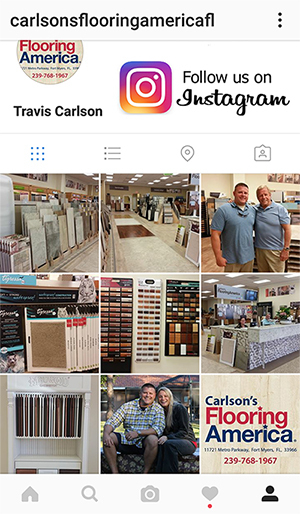 Carlson’s Flooring America in Fort Myers loves their social media followers so much they will be giving away a brand new Weber Grill on July 1st just to show their appreciation! There’s no purchase necessary to enter, just click on the images below and connect to us now! Like BOTH our Facebook Fanpage and Follow us on Instagram to qualify for a drawing entry. Drawing will be held on July 1st and the Winner will be announced via both Facebook and Instagram. 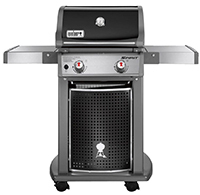 Prize: Weber Spirit E-210 2-Burner Propane Gas Grill Model # 46113101 from Home Depot. The prize is as stated and no cash or other alternatives will be offered. The prize is not transferable. Winner must call store (239)-768-1967 to claim prize and present proper state or legal ID to prove identity. Local SWFL residents can pick up grill at our location: 11721 Metro Pkwy, Ft. Myers, FL 33966. Non SWFL resident winner will receive a Home Depot gift card in the amount of grill purchase price. No purchase necessary to enter contest. 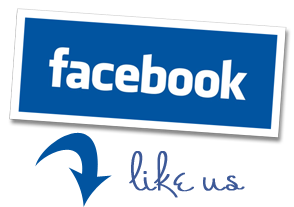 This promotion is in no way sponsored, endorsed or administered by, or associated with, Facebook, Instagram or any other Social Network. Like, Follow and Enter to Win! 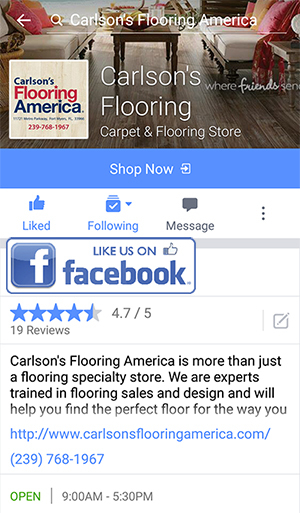 Carlson’s Flooring America has been proudly serving the Southwest Florida area since 1977 and is a 4th generation family owned and operated local business. With almost 40 years in Florida, their certified sales staff has over 4 generations of flooring knowledge to best service their customers. Stop in and see us soon! Miss Potters Place – Backyard Garden Dream Space! MGS Designz & More is dedicated to growing your business and getting you noticed! 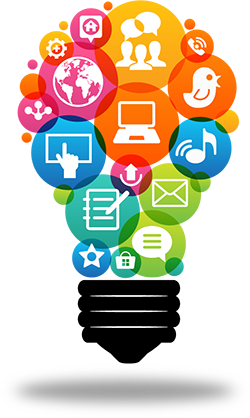 We specialize in custom designed Hybrid Websites that really take your online presence to the next level. MGS Designz is all about showing off our clients not only because we love what we do to make them look and sound good but because we really admire everything they offer! Today we want to introduce you to one of our favorite, brand new clients –Adrienne Diaz-Potter from Miss Potters Place. 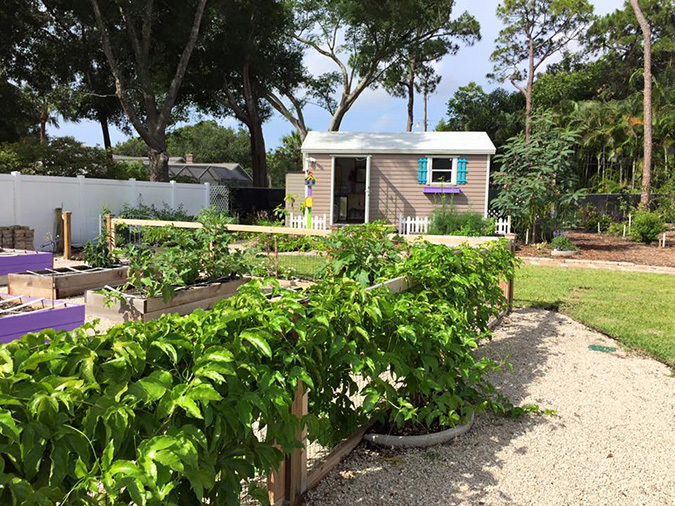 If you’re looking for a place to learn all about edible gardening, micro farming or if you want fresh, all natural eggs, fruits, veggies, herbs and more then you need to visit Miss Potters Place in Fort Myers. This is one of my favorite places to stop in and explore, enjoy and jump into healthy! Are you ready for fun, fabulous and healthy? Welcome to Miss Potters Place! 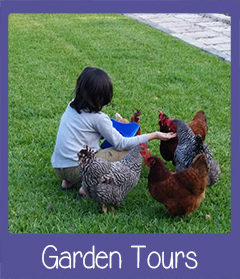 We are an AgriTourism Destination that is Beautiful, Educational, Fun and delicious! 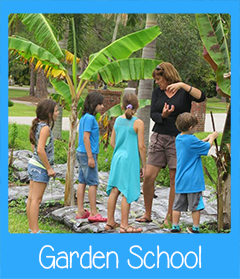 Miss Potter is a certified Square Foot Gardener and a Master Gardener who has dedicated several years to transforming her backyard into a wonderful oasis of gardening, farming, plant nursery and more! Have you stopped by lately? 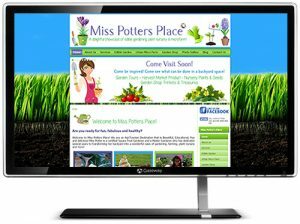 Things are really growing and blooming at Miss Potters Place! Come Visit Miss Potters Place! We’d love to have you join us! 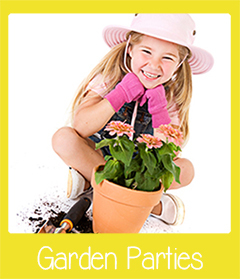 Miss Potter’s Place purposes to inspire, encourage and educate others about edible gardening. 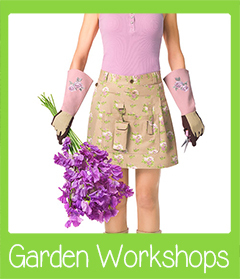 You may be a plant lover looking for new ideas and/or searching for fellow enthusiasts, or you may be the opposite, you may be a beginner, transplanted or frustrated gardener. 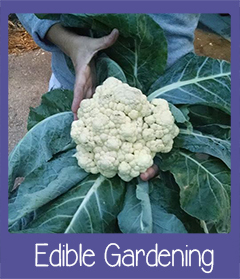 Where ever you are, Miss Potter would be honored to participate with you on your edible gardening journey! Come Visit Soon! Come be inspired! 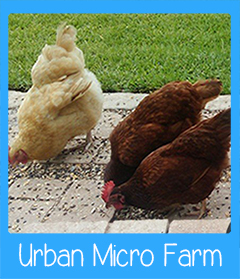 Come see what can be done in a backyard space! 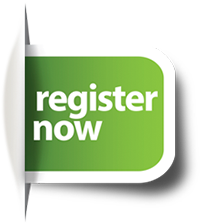 Special Invitation to Promote Your Business! totally FREE for 1 year if you sign up by April 30th, 2016! in the SWFL area! See below the amazing benefits of having a presence! your services, new products, events, specials or seasonal promotions. Your own exclusive Page on our site! Complimentary 1 Year – for a limited time only! as well as High Touch Marketing at Events and so much more! 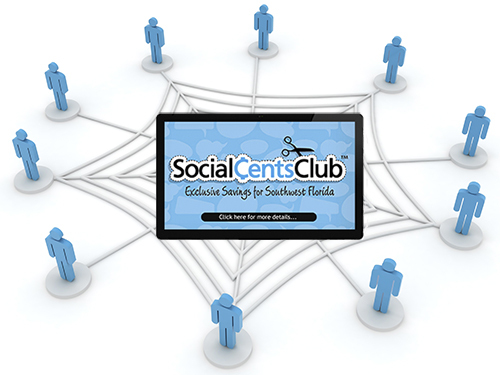 your online presence immediately on the Social Cents Club! 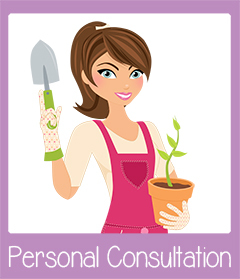 we can create your profile for you for a small fee of $50.